WITH the theme Santapan 29 Malam, Tropicana Golf and Country Resort Bhd (TGCR) hopes to bring back joyful and nostalgic memories with an array of fusion kampung cuisine this Ramadan. Diners are bound to be spoilt for choice with the 29 live stalls and five different menus comprising more than 100 items from Malay, Chinese, Indian, Japanese and Western cuisine. The buffet line stretches from the Coffee House through to the main lounge and Golfers’ Terrace, and on to the Golfers’ Lounge. 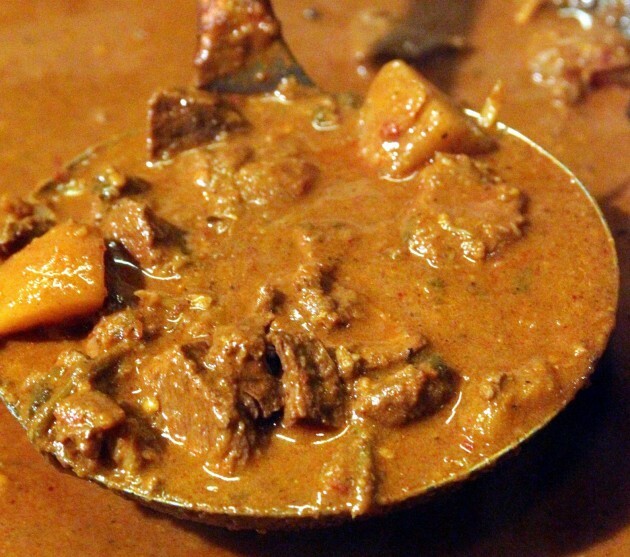 Beef and venison are used in the Warung Gulai Kawah. Among the highlights are Nasi Itik Panggang, Sotong Kangkung KL and rojak buah,Kacang Pool Served with Roti Pound and Telur Mata. Acting section head chef Hadi Kadir and his team also created an array of fusion dishes such as Murtabak Ayam Maggi, Nasi Arab Kambing, Bakso with condiments and Ayam Golek Tropicana. After his recent trip to Taiwan, sous chef Tan Eng Hooi, who hails from Kedah, made his version of Taiwanese fried rice. The Warung Gulai Kawah serves beef and a new choice of venison. Other new items include sup babat (cow’s stomach), popiah basah, putu piring and Nasi Pandan Kukus (steamed pandan rice) served with fried chicken and gulai ikan tongkol. 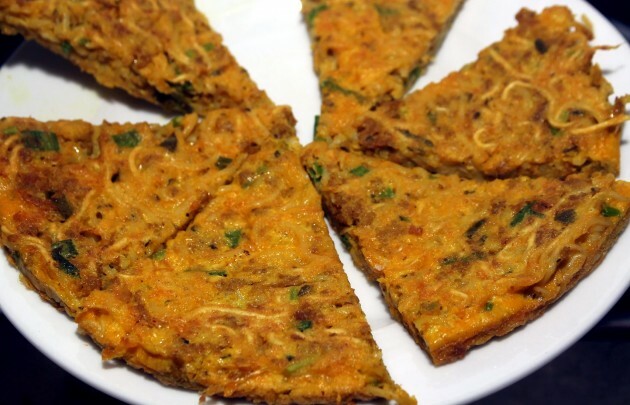 One of the new fusion items is the Murtabak Maggi that can be enjoyed with chicken curry, dhal, or kuah durian. A five-piece Ghazal band will entertain diners daily with famous traditional tunes. There is a surau for prayers and free parking (600 parking bays) with buggy services to shuttle members and guests before and after dinner. For details and reservations, call 03-7804 8888 ext 306/309/325, 03-7804 1919, 014-927 0501 (Razak), 012-276 5797 (Zainul). 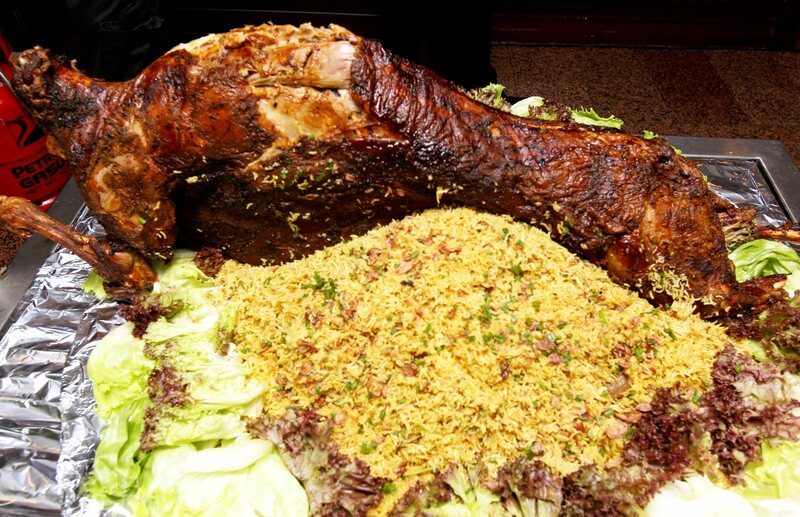 TGCR also provides catering services with a starting price of RM50++ (minimum 50 people) and four menu packages. For details, call 1-800-88-8128.